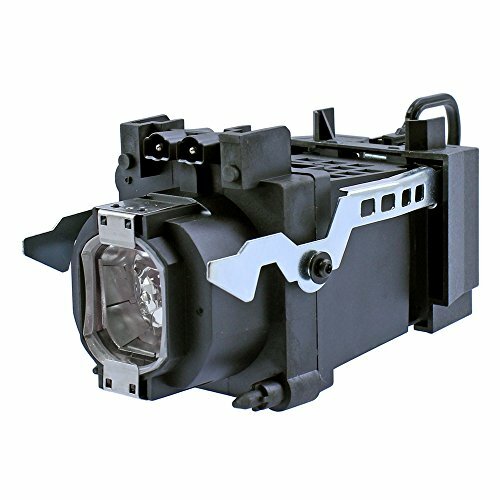 Sony XL-2400 TV Projector Assembly Lamp with Brand New OEM Philips Housingand Philips UHP Bulb. Alternate Part Numbers:XL-2400, A-1129-776-A, F-9308-750-0, A1129776A, F93087500, XL2400, XL2400U, XL2400E, XL2400C, XL2400J, XL-2400U, XL-2400E, XL-2400C, XL-2400JHigh Quality Original Philips UHP 120-100W 1.0 E19.8 (9281 379 05390) Bulb. BulbAmericais a CERTIFIED Philips Partnerand only ships Brand New Original Philips Projector Assembly.OEM projector replacement lamp for the following Projector Models:, - Sony KDF-E42A10, - Sony KDF-E50A10, - Sony KDF-46E2000, - Sony KDF-50E2000, - Sony KDF-55E2000, - Sony KDF-42E2000, - Sony KDF-E50A10 grand Wega All TV lamps and projectors lamps are completely covered under our 90-day warranty, which protects against any defective products. We are committed to offering an easy and safe Projector Bulb buying experience that brings peace of mind to all our customers. Warranty does not cover: shipping costs, improper installation including damages incurred while attempting installation, any installation or labor costs, lamps damaged by TV/projector malfunction, damage due to abuse, lightning or acts of nature, misuse, electrical stress or power surges, loss of use, lost profits. Original Sony KDF-55E2000 TV Assembly with Philips Cage and Philips UHP Bulb Brand New Original Philips Cage High Quality Original Philips UHP 120-100W 1.0 E19.8 (9281 379 05390) Bulb All TV lamps and projectors lamps are completely covered under our 90-day warranty, which protects against any defective products. We are committed to offering an easy and safe Projector Bulb buying experience that brings peace of mind to all our customers. Warranty does not cover: shipping costs, improper installation including damages incurred while attempting installation, any installation or labor costs, lamps damaged by TV/projector malfunction, damage due to abuse, lightning or acts of nature, misuse, electrical stress or power surges, loss of use, lost profits. About us: Why buy from us 1. Professional Cooperation Team. Our sales team will advise you sincerely about the data of lamps and offer the good value,which worth the money. 2. 120-day Warranty. In order to prove the quality of our lamps, we can offer you 180-day warranty from the date of shipping invoice,which can make your enjoy life freely. 3. Abundant Stock enable us to arrange shippment fast, usually lamps ordered can be shipped out at the same day. 4. Reliable Corporation. 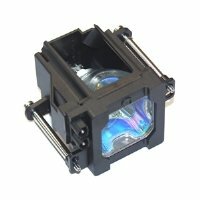 We have been in projector lamps for 10 years. We're always here to support you if any problem occurred. Tips for prolonging the life of projector and lamp There are a number of steps you can take to prolong the life of your projector bulb. First of all, allow the projector to cool completely after each use before moving it or packing it into the carrying case. You should also avoid extreme temperatures--don't leave the projector in the car during the summer or when it is below 40 degrees. Another tip to make your projector lamp last is cleaning the projector filter with compressed air every couple of months. Samsung HLS5086WOriginal TV Assembly with High Quality Philips UHP 132-120W 1.0 E22 (9281 389 05390) Bulb. BulbAmerica is a CERTIFIED Philips Partnerand only ships Brand New Original Philips Projector Assembly. 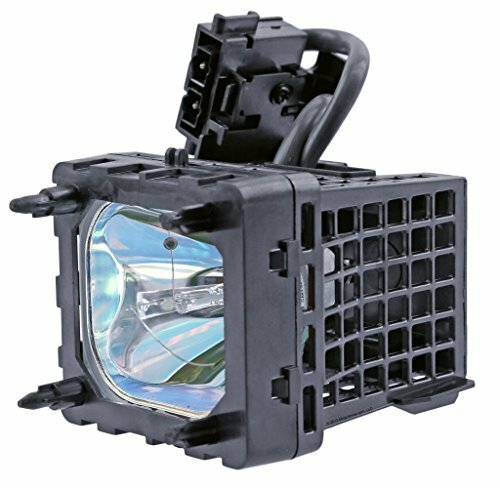 All TV lamps and projectors lamps are completely covered under our 90-day warranty, which protects against any defective products. We are committed to offering an easy and safe Projector Bulb buying experience that brings peace of mind to all our customers. Warranty does not cover: shipping costs, improper installation including damages incurred while attempting installation, any installation or labor costs, lamps damaged by TV/projector malfunction, damage due to abuse, lightning or acts of nature, misuse, electrical stress or power surges, loss of use, lost profits. 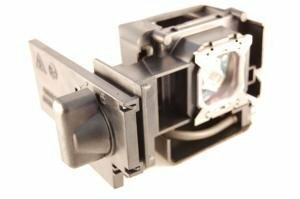 Sony XL-5200 TV Projector Assembly with Original Philips Housing and Philips UHP Bulb.Alternate Part Numbers:XL-5200, F-9308-860-0, XL5200, XL5200U, XL-5200U, XL5200J, XL-5200J, XL-5200E, XL5200E, F93088600, XL-5200C, XL5200CBulbAmerica is a CERTIFIED Philips Partnerand only ships Brand NewOriginal Philips Projector Assembly.High Quality Original Philips UHP 132-100W 1.0 P22 (9281 387 05390) Bulb.OEM projector replacement lamp for the following Projector Models:, - Sony KDS-50A2000, - Sony KDS-55A2000, - Sony KDS-60A2000, - Sony KDS-50A2020, - Sony KDS-55A2020, - Sony KDS-60A2020, - Sony KDS-50A3000, - Sony KDS-55A3000, - Sony KDS-60A3000 All TV lamps and projectors lamps are completely covered under our 90-day warranty, which protects against any defective products. We are committed to offering an easy and safe Projector Bulb buying experience that brings peace of mind to all our customers. Warranty does not cover: shipping costs, improper installation including damages incurred while attempting installation, any installation or labor costs, lamps damaged by TV/projector malfunction, damage due to abuse, lightning or acts of nature, misuse, electrical stress or power surges, loss of use, lost profits. JVC HD-70FH97Original TV Assembly with Philips BulbHigh Quality Philips UHP 132-100W 1.0 P21 Amm (9281 641 05391) Bulb. BulbAmerica is a CERTIFIED Philips Partnerand only ships Brand New Original Philips Projector Assembly. All TV lamps and projectors lamps are completely covered under our 90-day warranty, which protects against any defective products. We are committed to offering an easy and safe Projector Bulb buying experience that brings peace of mind to all our customers. Warranty does not cover: shipping costs, improper installation including damages incurred while attempting installation, any installation or labor costs, lamps damaged by TV/projector malfunction, damage due to abuse, lightning or acts of nature, misuse, electrical stress or power surges, loss of use, lost profits. 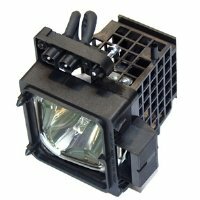 Premium Power Products compatible rear projection television lamp for Sony KDF-55WF655, KDF-E55A20, KDF-60WF655, KDF-55XS955, KDF-60XS955, KDF-E60A20. Compatible Part numbers: A-1085-447-A, A1085447A, A1060818A, XL2200U. 120 Watts 6000Hrs. This lamp comes with complete outer housing unit module. Easy installation, no rewiring required. 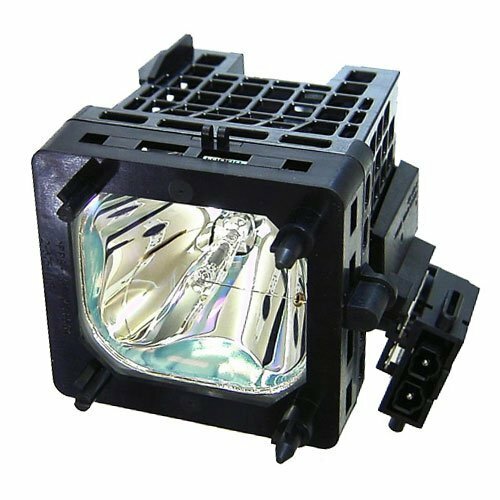 This Shopforbattery part number SFP-174_138760 is the premium real projector TV lamp for your Panasonic TY-LA1001. 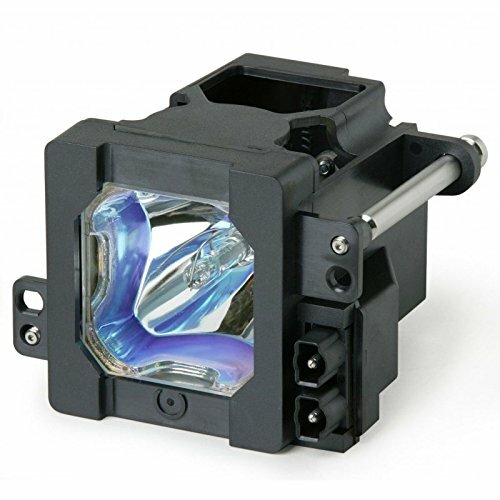 This real projector TV lamp is a brand new lamp with New housing. It is different from other sellers that only sell the bare lamp or bare bulb. 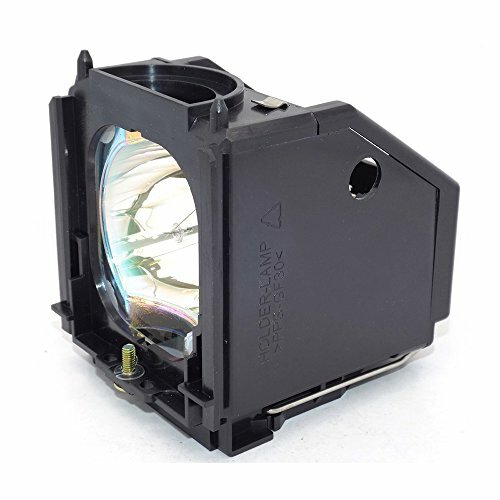 This Panasonic TY-LA1001 real projector TV lamp is made in Taiwan and comes with 90 days warranty. All lamps are tested before leaving the manufacturer to ensure the best quality of the lamps. Buy confidence with Shopforbattery, you get what you need. Take a look inside one of those giant outdated dinosaur TVs that used rear projection in a huge case to achieve a lousy picture. Thanks for watching!!! 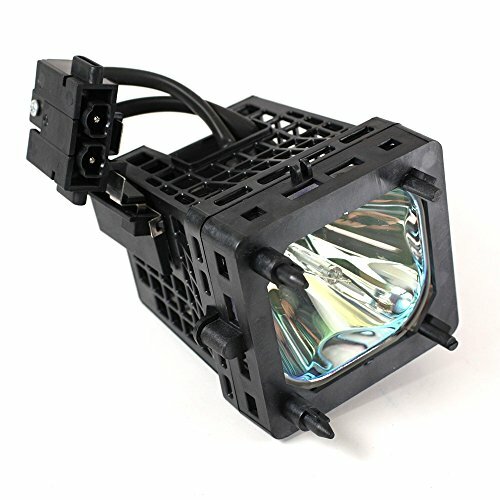 Compare prices on Rear Projection Tvs at ShoppinGent.com – use promo codes and coupons for best offers and deals. Start smart buying with ShoppinGent.com right now and choose your golden price on every purchase.